Expert systems represent intelligent systems based on knowledge modeling, symbolic representation and its storage which allows for an unconventional method approach of complex applied analysis, sorting planning, design and diagnosis of problems in different areas of activity where an algorithmic description cannot be fully accomplished. Presently, the most intelligent systems from organizations are expert systems developed in accordance with fast prototyping methodology. Expert systems are used in a variety of areas, including, technical, banking, industrial and other professional areas. 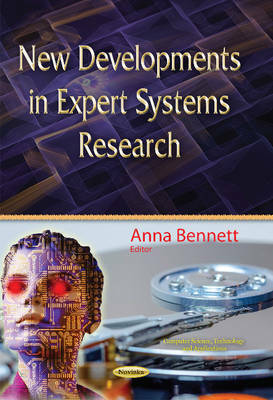 This book includes recent advances in expert systems research.